I think everyone would say that the August weather has arrived…along with some welcome rain, some billowy white clouds and sparkling blue waters. I hope if you’ve had to return to the city, that you’ll still be able to enjoy weekends on the Bay. It’s truly amazing in its beauty and much quieter! This past week, PaBIA’s Board received a letter from our new President, Ian MacLeod, stating with regret that due to personal reasons, he has had to submit his resignation from the Board and its presidency. Our Acting President, Julia Sievwright, has called a meeting for tomorrow so that PaBIA’s Board can review our By-Laws and act in accordance with them to elect a new President. 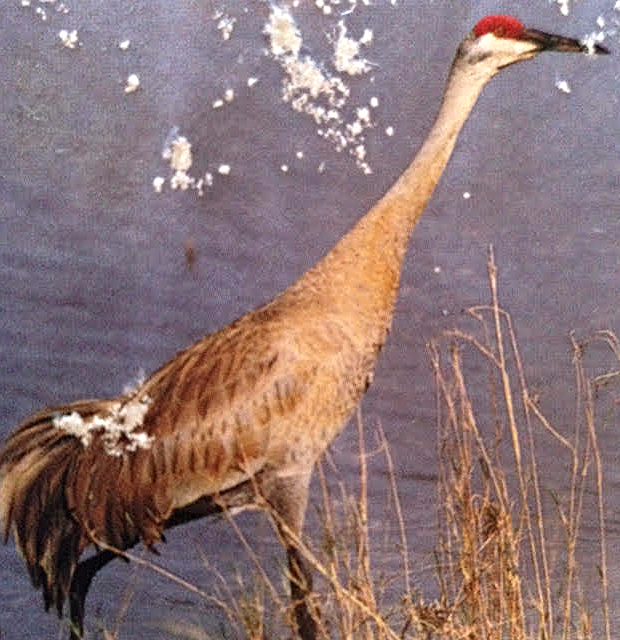 Have You Seen a Sandhill Crane? 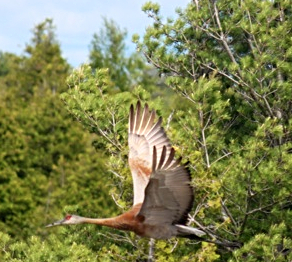 In July, this Sandhill Crane was spotted within the islands. These tall, often gray-bodied, crimson-capped birds breed in open wetlands, fields, and prairies across North America. They appear to be rust coloured because they coat themselves in the spring with mud. This camouflaged colouring begins to wear off as the summer progresses. In the fall, they are almost all gray again as they prepare to migrate south. 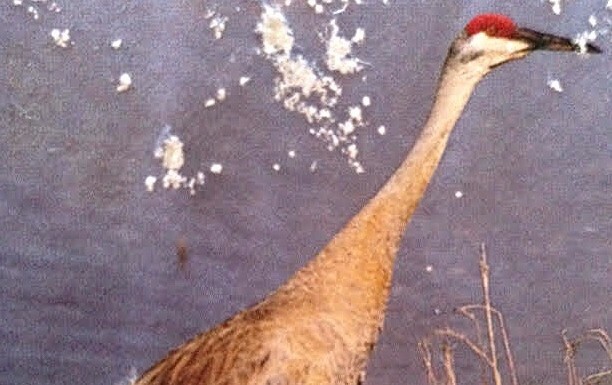 They have very large with long neck and legs, a red patch on crown, and a thin, pointed black bill with unique “curved” feathers at the rump. They group together in great numbers, filling the air with distinctive rolling cries. 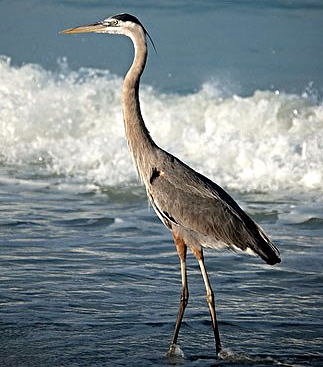 It is often mistaken for a Blue Heron with a smaller and more slender-bodied than Sandhill Crane, thicker, olive/yellow bill, black crown and rusty thighs. They have a black-and-white head, a larger, more dagger-like, yellow bill, and a black-bordered stripe down the center of the neck. I am very troubled to report this story as it is very troubling to me that it occurred at all. On Friday, August 14, my husband and I arrived quite late to drive out to our cottage, approximately 2:45 a.m. It was a very dark night as there was no moon. I consider myself to be a fairly experienced nighttime boat driver and am very familiar with the rules of the water. As we were driving out the main channel, I nearly hit a PWC with two passengers and a dog. They had no lights; and there was no way for me to see them (not to mention they were driving right down the middle of the channel). We were at a full plane when we came upon them; and I only saw them as my bow lights lit them up. I am fairly certain that they would have been either killed or severely injured had I not been able to avoid them at the last minute. I was so upset that anyone would think it was okay to drive without lights that I stopped and had words with the individuals. As expected they were quite shaken. The driver informed me that he had just purchased his PWC and felt his “headlight” would be sufficient to drive with and was quite surprised when I informed him that I could not see him nor was his headlight adequate. I also shared with him that he should not have been driving a PWC at night at all. These vehicles [as they arrive from the manufacturers] are not equipped with running or anchor lights and (therefore) should never be driven at night. What was even more upsetting to me was that I don’t think he took any of my advice and continued on his journey.As a cottage community, experienced in a loss in the past from nighttime driving, I feel that a reminder of the rules may be required, especially when it comes to PWCs that seem to be more and more popular. Please remember to bring your Cottage Tags for the Off Season for the buildings you wish to have checked during the fall, winter and spring patrols. Each member received one when you received your Yearbook in May. 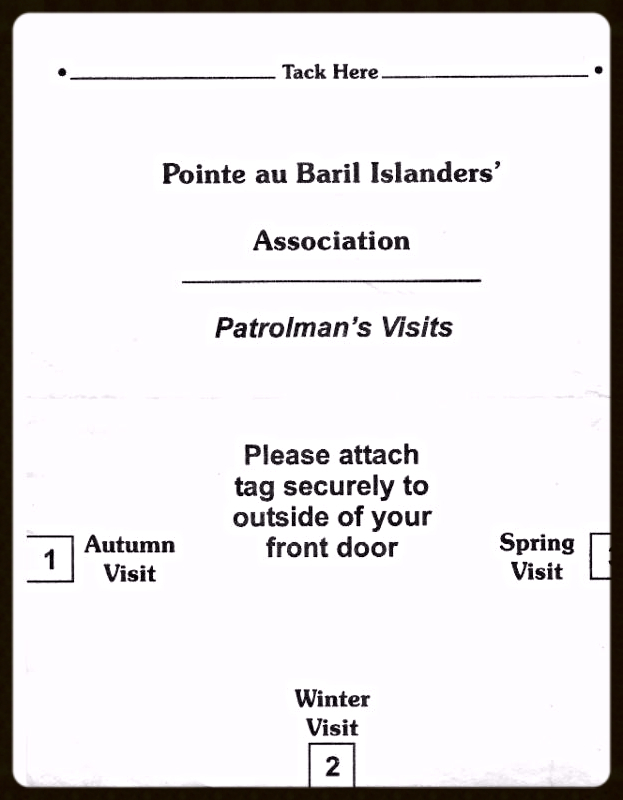 Please attach your off season cottage tag onto the main cottage where Bruce Tiffin, our patroller, can punch it. Please remember that each building you wish checked needs its own tag; and Nancy Rogers needs to know which buildings you are tagging! Please contact her so she knows! Each member receives one tag with their membership so if there is more than one member on a property, pool the tags together to cover all the buildings you wished checked; then let Nancy know. For each additional building you wish checked beyond the number of tags you have, each new tag costs $25 and can be purchased by contacting Nancy Rogers on McCuaig Island before Labour Day. PaBIA’s Marine Patrol Boat has New Graphics! 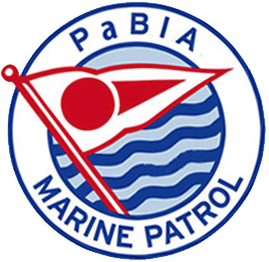 The Marine Patrol boat is now easily recognizable as PaBIA’s community vessel. During the first day with the graphics, boaters stopped our Patrollers four times with questions regarding land monitoring and boat safety. In addition to the PaBIA branding, the Marine Patrol telephone number (705-773-9283) is now on the transom of the boat. Our heartfelt thanks and gratitude goes to Court Armstrong who many of you know as an enthusiastic cottager and consistent supporter of PaBIA. 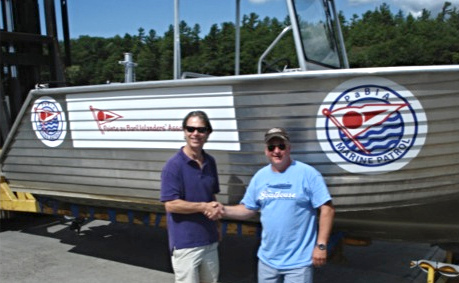 Court volunteered his personal time, installation skills and financial support through his company, PNH Innovations, to provide our boat graphics. Our thanks and gratitude to Court Armstrong! Bell Buoy Race This Saturday @ 2 p.m.
We had a fun end to our August series with some gusty, shifty winds on the Middle Reach course. Congratulations to our August series winners: Bill and Shannon Foster in the Scots, James and John Tremayne in the Albacores and Graham Pitfield in the Lasers. 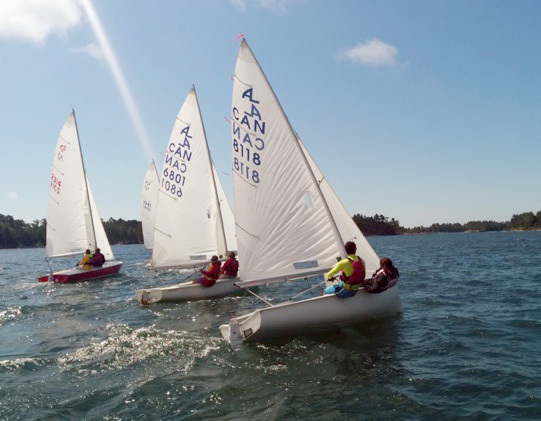 Our final race of the season is a multi-class, anything goes, sprint around the Bell Buoy. The start will be in Lighthouse Bay on Saturday August 29th at 2 pm. 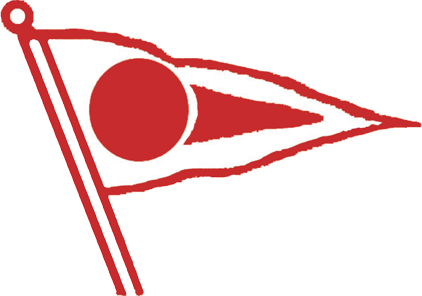 The Rendezvous will be hosted by Gail and Tim Regan at Brooker Island (A479) following the race. Check out this information on the life of a Northern Pike and see the table to help judge the age of the Pike. . These are great local stories. Remember to send any pictures of your fishing adventure, favorite recipe or any other fishing related topic to Dan & Jan Stuckey. 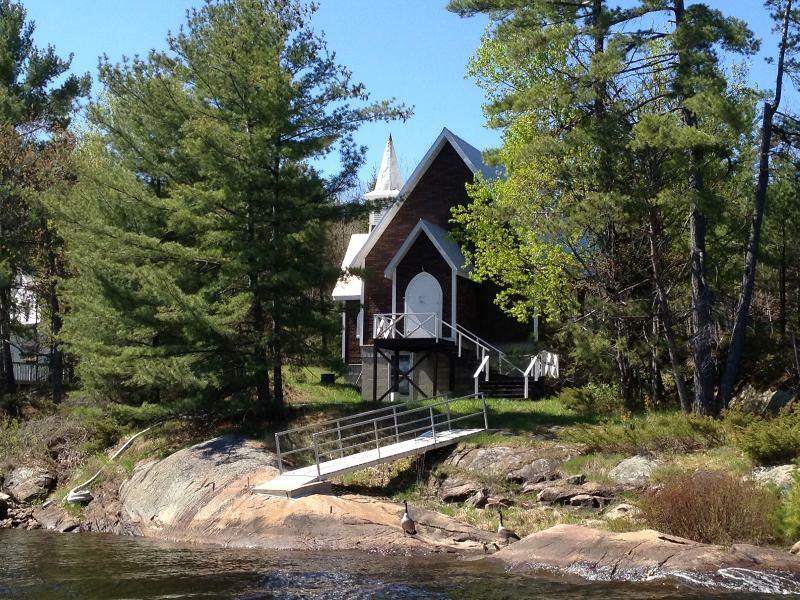 (across from Desmasdons in Pointe au Baril “harbour” area). Our sale this year is on Saturday, September 26th, and we’ll be happy to store donations all summer long. Edith Hodgson and her fellow Ladies’ Church Group volunteers check frequently around the church and will soon have your donations tucked inside the church basement. We continue to be very thankful for and appreciative of all the support PaBIA has provided through the years. If anyone has any questions, contact Barb Leitch. Pat Leroux, former Pointe au Baril resident and caretaker for several cottagers’ properties, husband of Ann Leroux, Penetanguishene, August 2015.